The saga of SUPREME POWER continues! 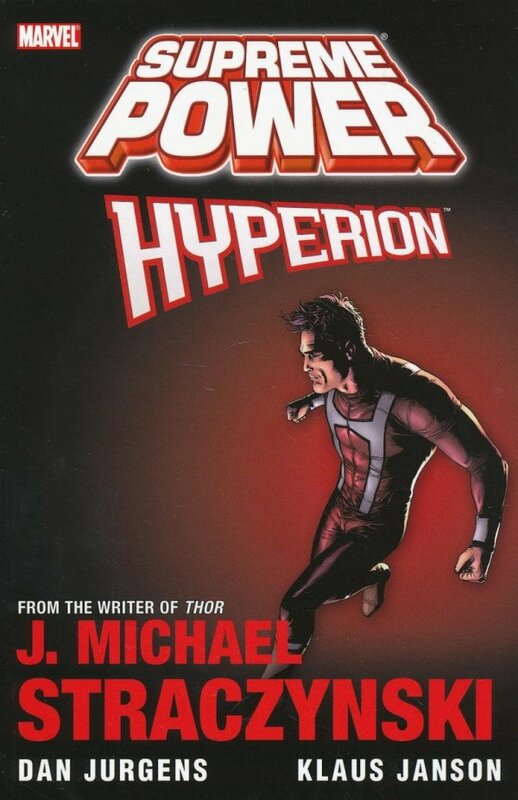 Now that the world knows his dark secret, Hyperion suddenly finds himself both alone and hunted. 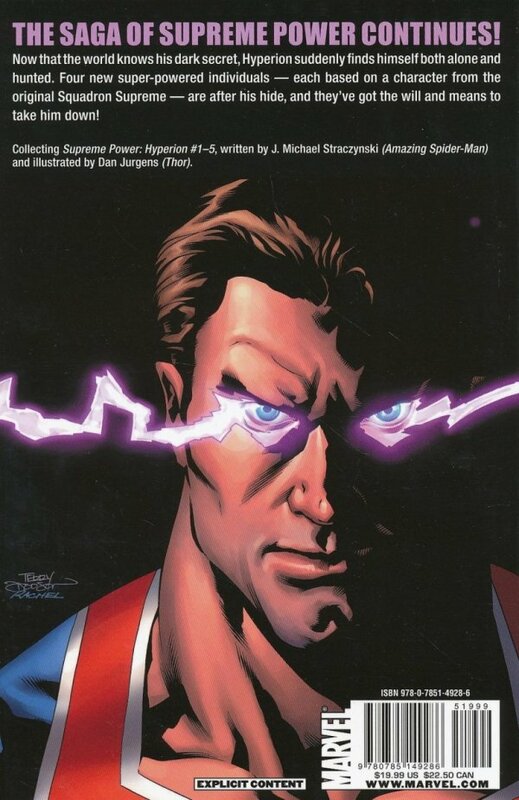 Four new super-powered individuals - each based on a character from the original Squadron Supreme - are after his hide, and they've got the will and means to take him down!